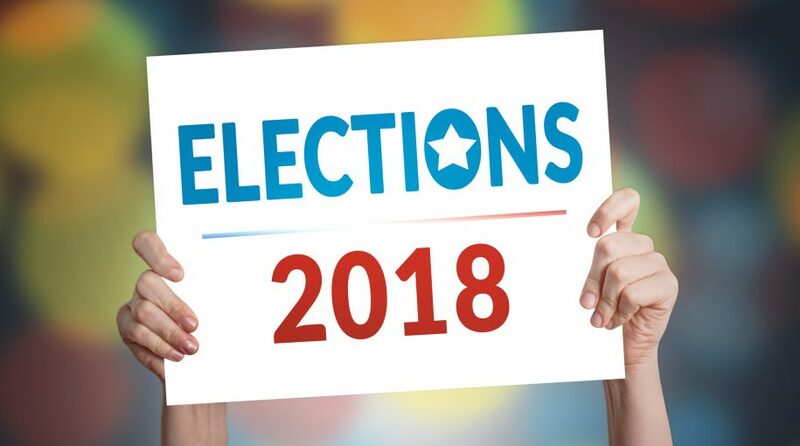 The post midterm-election rally was in full swing as the Dow Jones Industrial Average gained over 250 points as the Democrats regained majority in the House of Representatives, while the Republicans maintained control of the Senate. The general consensus among analysts is that a divided Congress will create political gridlock, which typically benefits the capital markets. In addition, a split Congress could help damper U.S. President Donald Trump’s tariff-for-tariff battle with China. October will be a memorable month for stocks, which were racked by swings of volatility after an extended bull run the last 10 years. However, some market experts are hesitant to say that the coast is clear in terms of volatility. The Nasdaq Composite gained over 100 points, while the S&P 500 rose over 30 points. Healthcare provider DaVita Inc gained over 11% as California voters opted to not place a cap on revenue generation by dialysis providers.